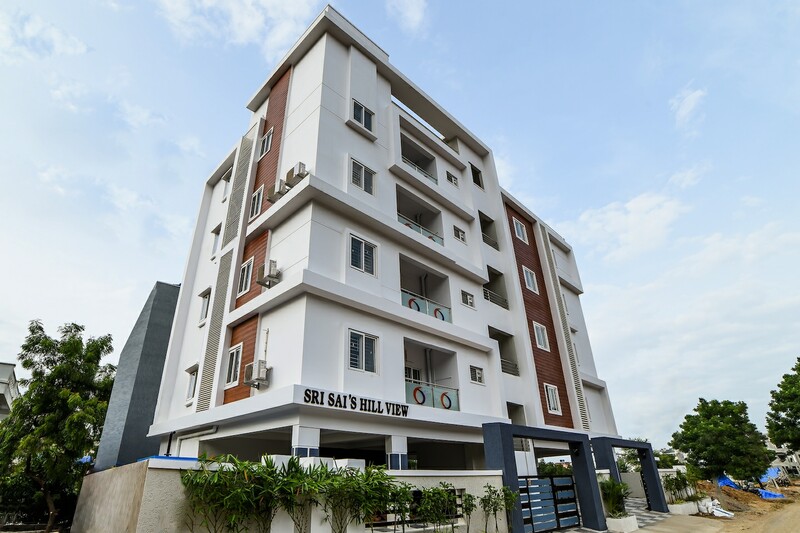 Sri Rama Inn is a fine choice for travellers visiting Hyderabad for business as well as leisure. Cosy and vibrant rooms are equipped with basic amenities and comfortable wooden furniture for a pristine and relaxing stay. The bathrooms here are also well-equipped with basic amenities. The seating area is a well-furnished space to relax and unwind. Mini fridge, hairdryer and parking facility are some other amenities offered by the hotel. The presence of CCTV cameras in the hotel premises ensures the safety and security of your stay. Free Wi-Fi service is also offered here to stay connected with social media or to catch up with pending work.